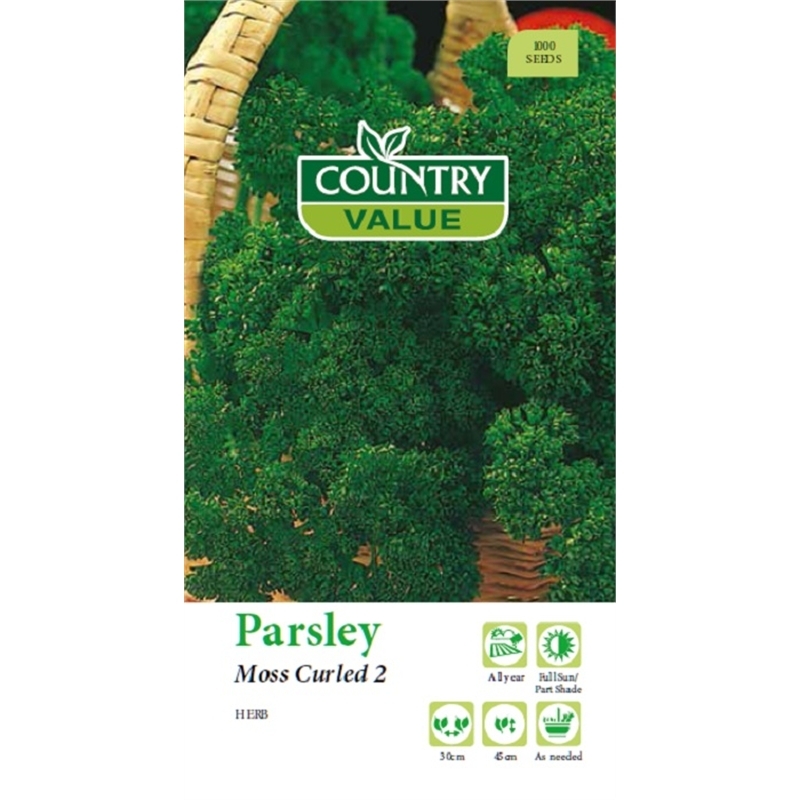 Country Value seeds make it easy to grow parsley. 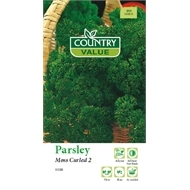 Tasty and versatile, this easy to grow variety is rich in iron and Vitamin C, and no garden is complete without a good supply. 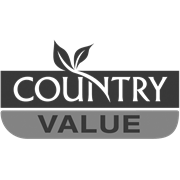 Ideal for vegetable or garden beds and for pots.